Victorious applause, silent sobs, uproarious laughter– all of these emotions are experienced inside a movie theater. 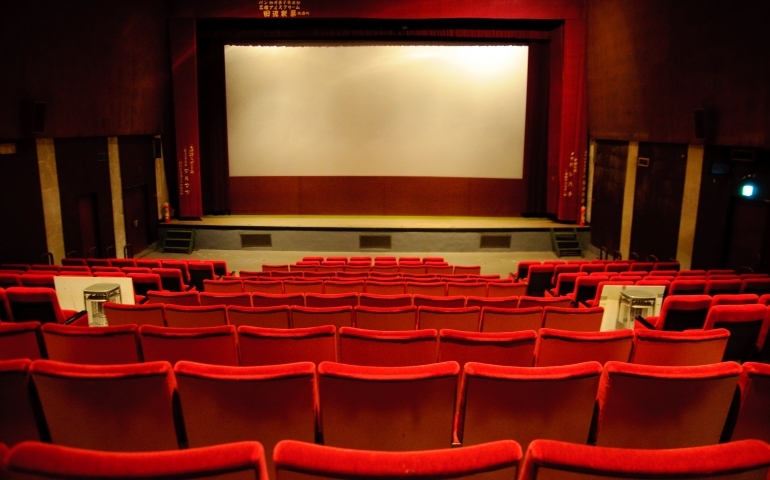 It is no secret that the movie industry is a dying art, as box offices are now having to compete with streaming services such as Netflix and HBO Go. This is why, now more than ever, it is important to support movies and go to the theater. Going to the movie theater is a time to embrace community. Where Netflix allows us to stay inside our own comfort zone, going to the theater allows us to meet vastly different people and relate to them through cinema. It also allows us to spend quality time with close friends outside of our normal environments. I spoke with Southern Nazarene University (SNU) student Zach Nelson, a movie enthusiast, to understand why he prefers going to the movie theater instead of using a streaming service. Nelson’s opinion is in the minority, as streaming services are irresistibly convenient and give us a cost efficient alternative to going to the movie theater. I interviewed Jana Seymour, a senior English major at SNU, about her opinion on streaming movies versus going to the theater. Streaming services are undoubtedly convenient and do have incredible benefits in terms of cost and time efficiency, but streaming services are killing the art of film. Even if you prefer streaming, go to a movie every once in awhile and support a highly anticipated film. If you’re looking for ways to go to the movies on a budget, Harkins Theater in Bricktown offers student discounts with an ID, Tinseltown has matinee pricing all day on Tuesdays, and AMC has $5 Tuesday tickets if you are an AMC member.